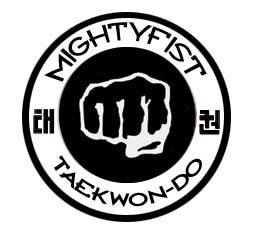 The mission of ITF-Belgium is the development of ITF Taekwon-Do in Belgium, with the 4 facets of Taekwon-Do as a guideline: Taekwon-Do as a martial art, as a sport, as a tool for social development and as a way of life. ITF Taekwon-Do, taking into account the values and the tenets, is a martial art open to anyone regardless of age, gender, background, religion, ideologie etc. With this, ITF-Belgium is contributing to the wellbeing of the society and its members.